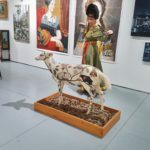 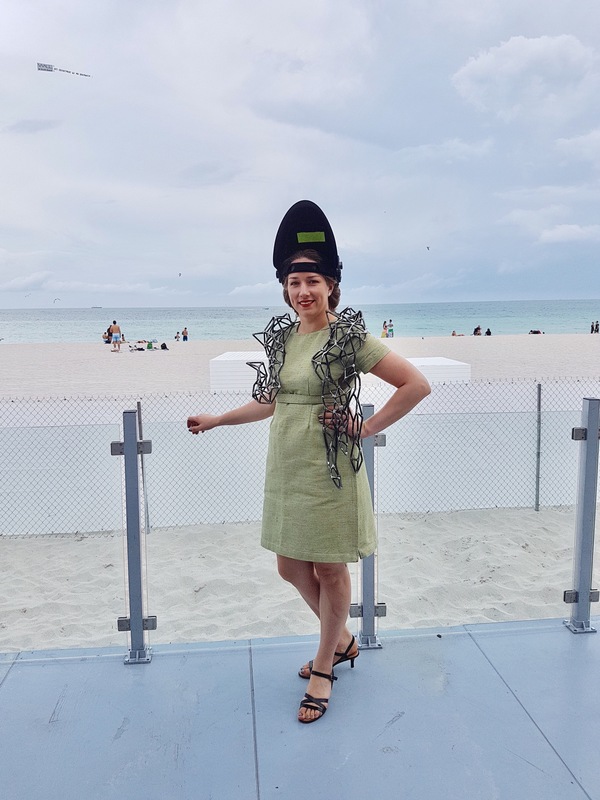 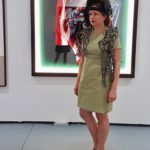 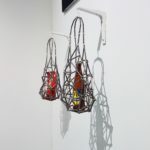 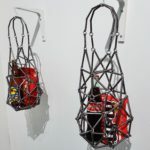 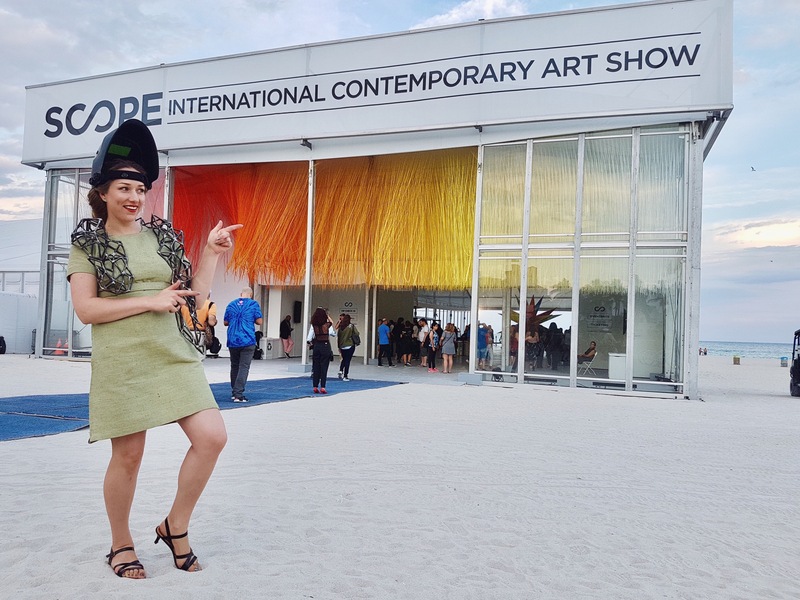 Weld Queen's works are presented at Scope Art Show in Miami. 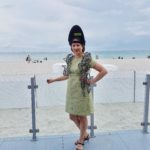 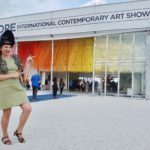 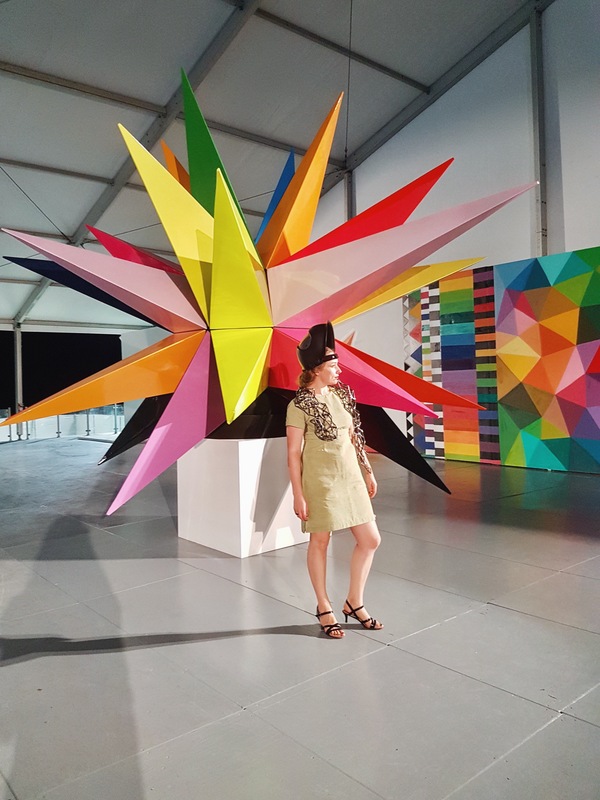 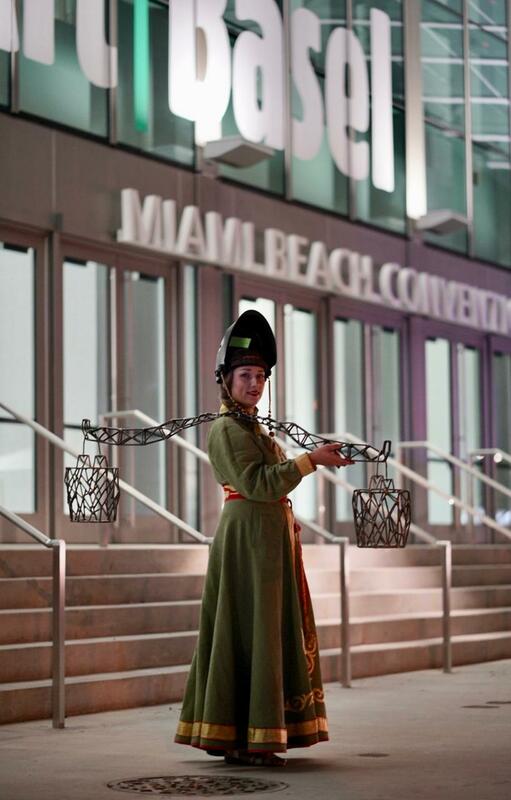 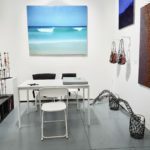 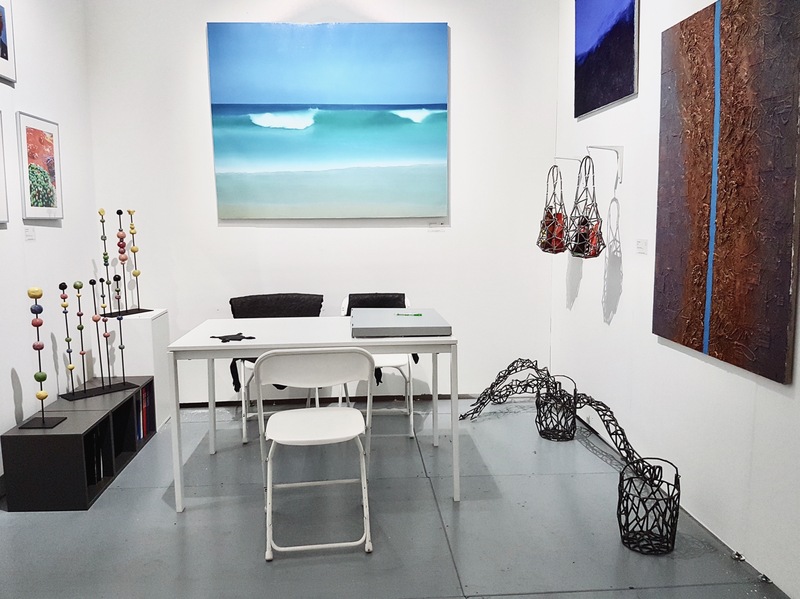 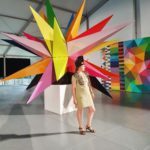 From December 4 to 9, 2018, the Scope International Art Show is held on the Miami Beach coast for the 18th time. 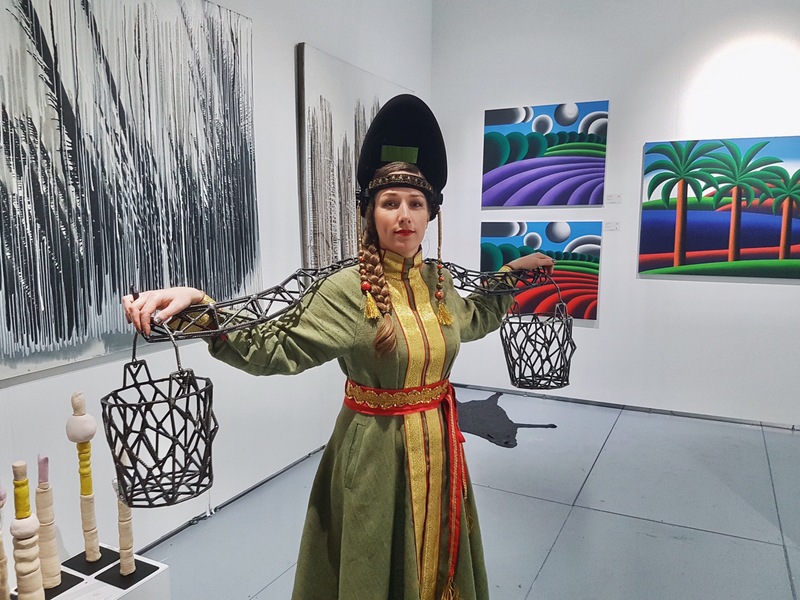 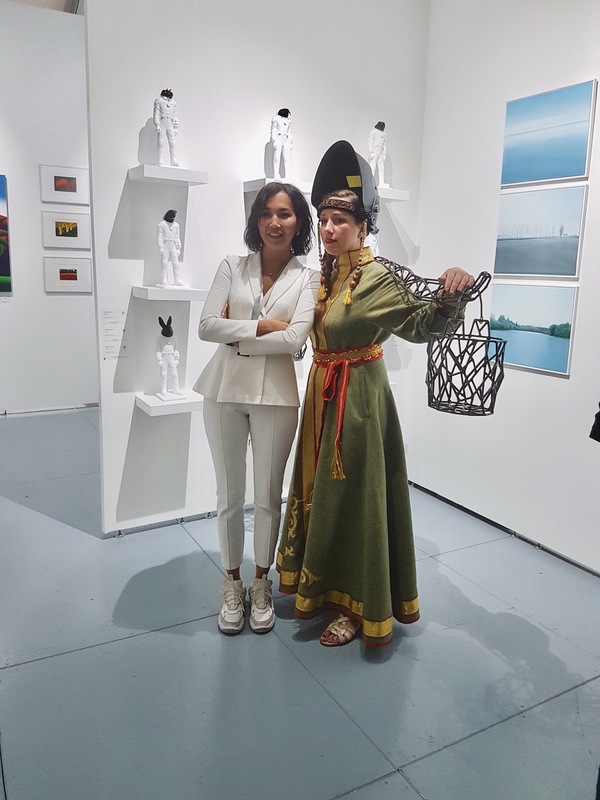 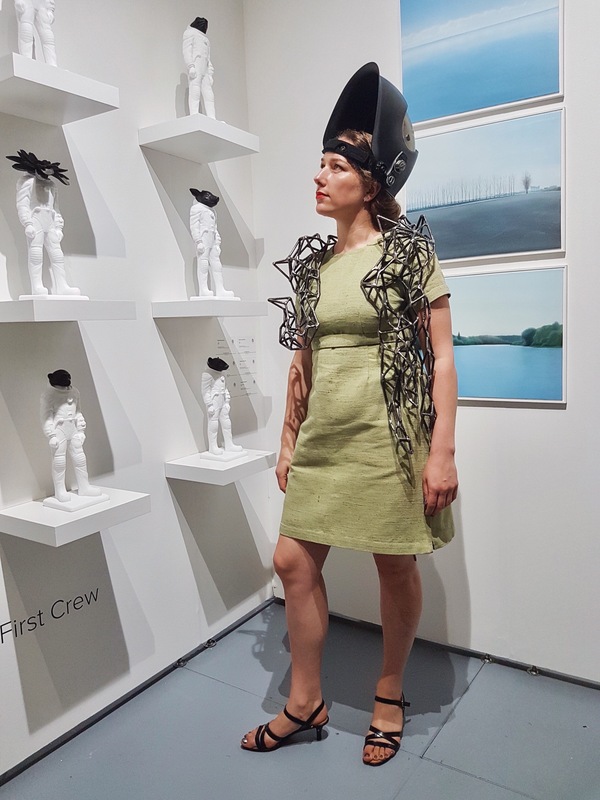 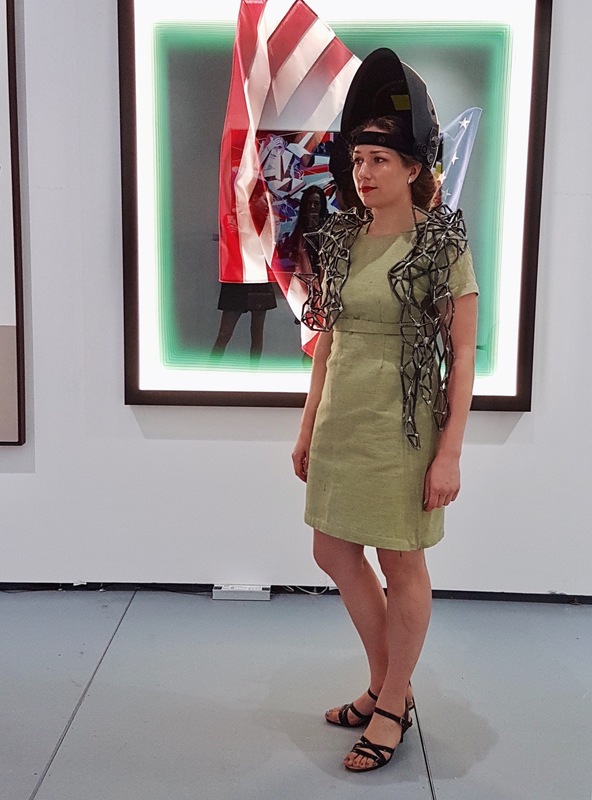 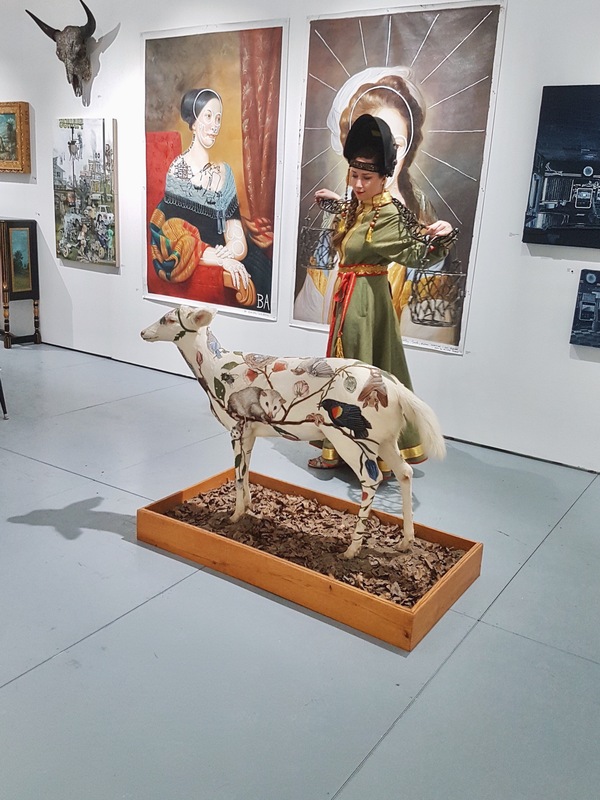 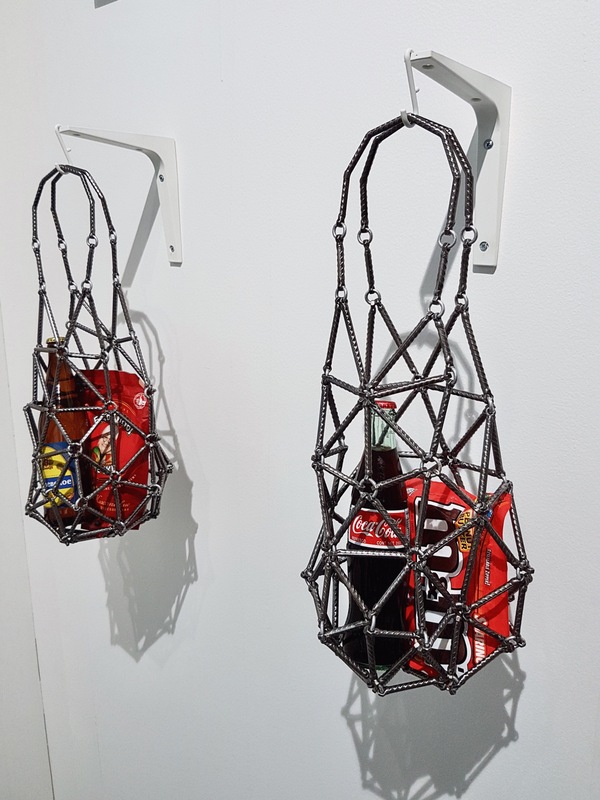 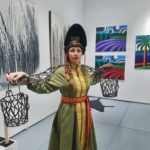 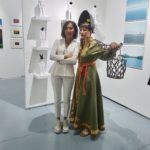 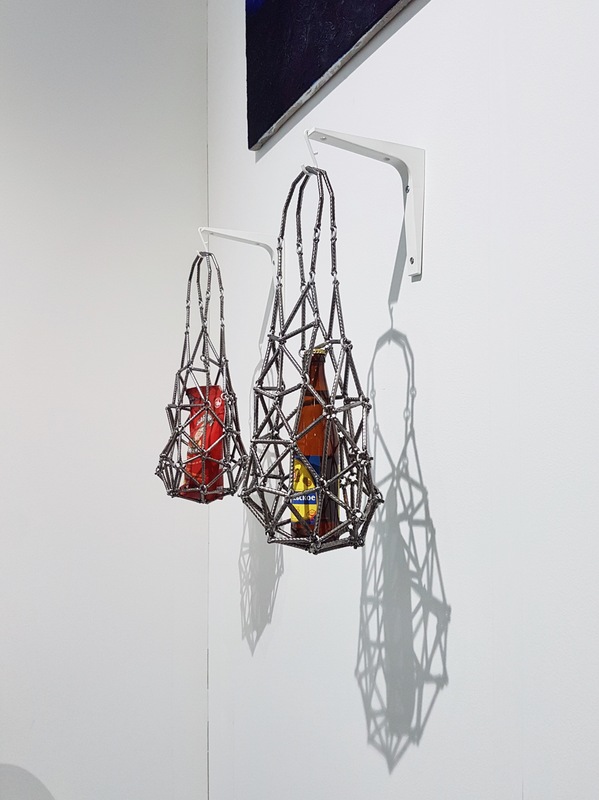 Weld Queen’s works from the series “Life is adaptable” and “Avoski” as well as several performances presents at the fair in collaboration with the Art Cube Moscow team (the booth E-21)_.
Weld Queen made the new art object at Worldskills Hi-Tech 2018.